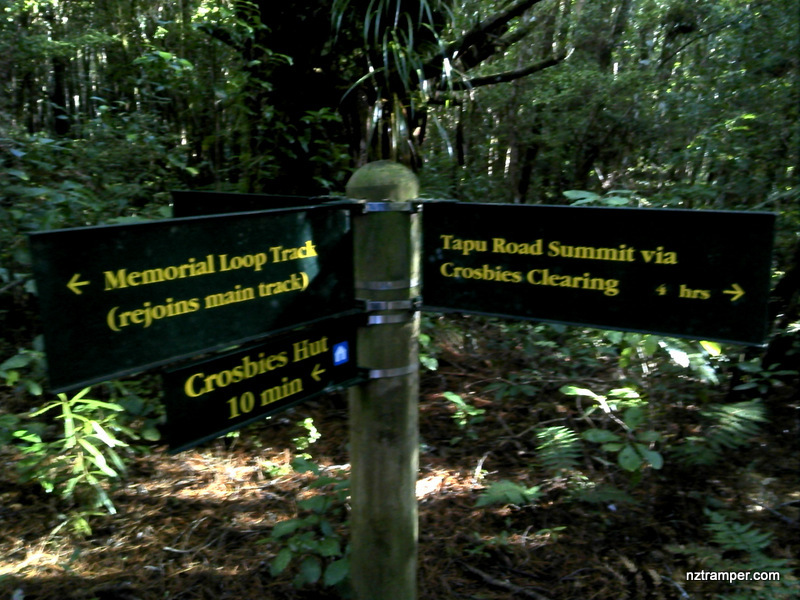 Trails: Karaka Road car park – Karaka Tramping Track – Junction of Karaka Track and Waiotahi Track – Junction of Karaka Track and Crosbies Main Range Track and Wainora Tramping Track to Orange Peel Corner – Crosbies Main Range Track – Memorial Loop Track – Crosbies Hut – Memorial Loop Track back to Crosbies Main Range Track – Junction of Te Puru Creek Tramping Track and Crosbies Main Range Track – Te Puru Creek Tramping Track – Te Puru Creek Road car park. 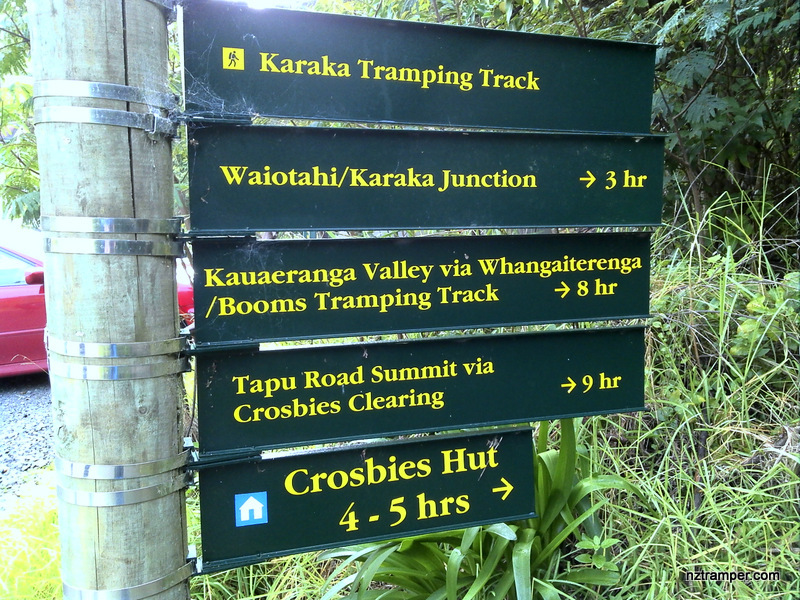 This tramping is dedicated to my wife’s 52 birthday! 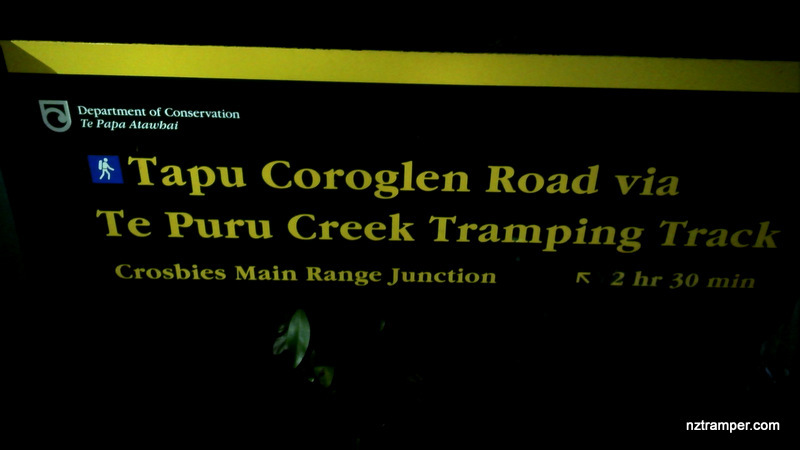 Note: Experienced tramper only! 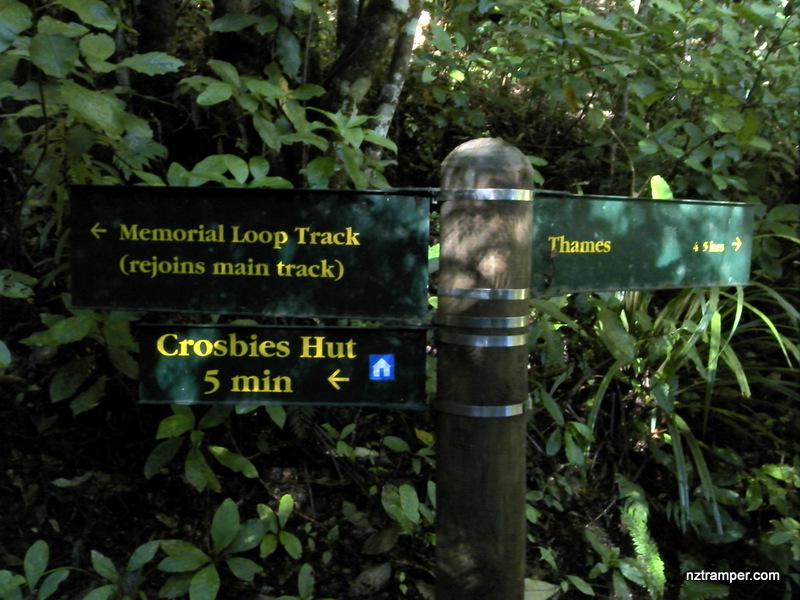 All tracks are almost whole track wet and muddy in winter! 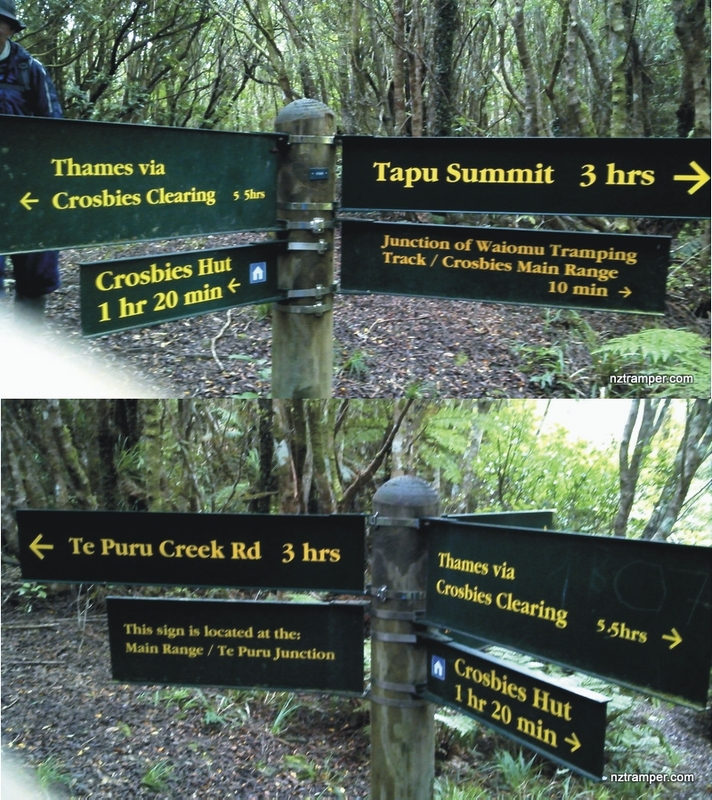 Te Puru Creek Tramping Track is very muddy and steep and have to wade wide stream three times! 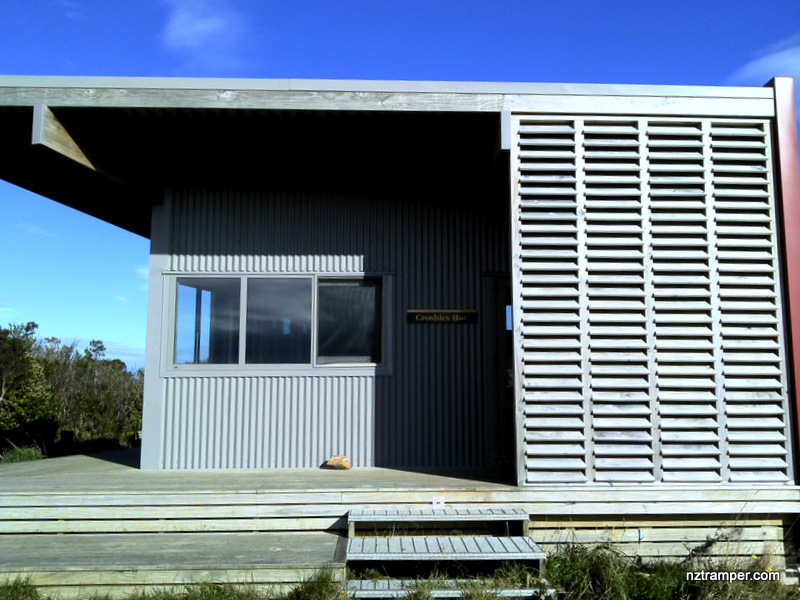 Car Park: Yes, Karaka Road car park, “-37.131877,175.549027“. 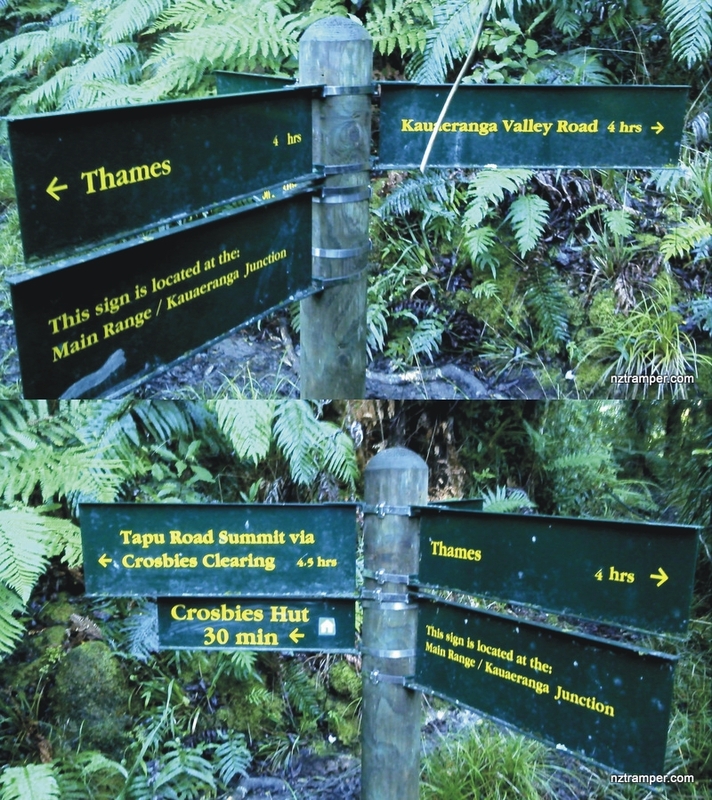 It’s about 110km 1hr and 20 minutes drive from Auckland city center. 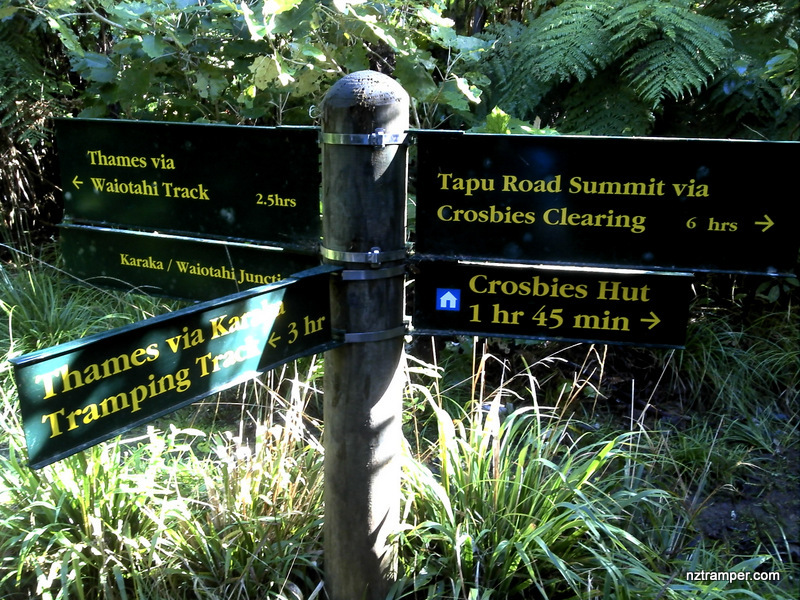 Te Puru Creek Road car park, “-37.044615,175.531476“, 13.5km, 17minutes drive from Karaka Road. 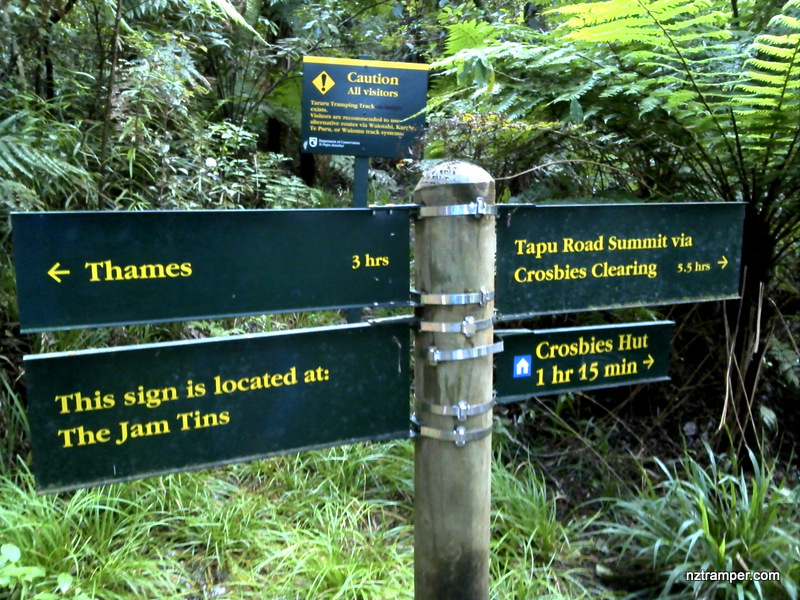 The “Total Time” is my time in June which includes morning tea, lunch time and breaks. That day was fine mostly and then cloudy and little rain during last 2 hours. The track was muddy and very muddy! We walked the last one hour in dark while we waded three wide streams under headlamp light, it’s not a fun! If you slow down to average 2.5 km/h plus 90 min stop then the total time will be around 11 hrs.